Alaska Airlines is graciously offering a 5% discount to travelers attending the Western Division meeting. 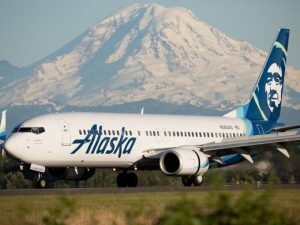 The deal applies to travelers flying with Alaska from any location within their coverage to the Anchorage International Airport (ANC) between May 16th and May 30th. 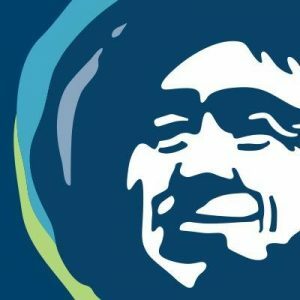 All you need to do is use the code ECMZ288 online at alaskaair.com. Input the code ECMZ288 while searching for flights and it will be applied to any flights meeting the contract parameters. By clicking the “?” next to the discount code box after entering the code you may view a detailed description of the rules. Please verify all current baggage allowances and fees as well as travel policies on www.alaskaair.com prior to travel. You may also use the Discount Code ECMZ288 by calling Alaska Airlines Group Desk; however a $15.00 per person ticketing fee will apply.